We are excited that you are visiting our web site. We are the premier running club of the Tri-State area. On this site you'll find information about our races and membership, along with entries to allow you to participate in both. We hope you will find all of the information you are looking for about our organization. 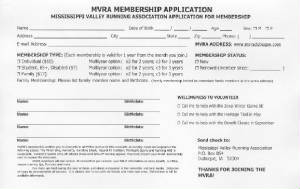 Please contact us for information about races or to join the MVRA.